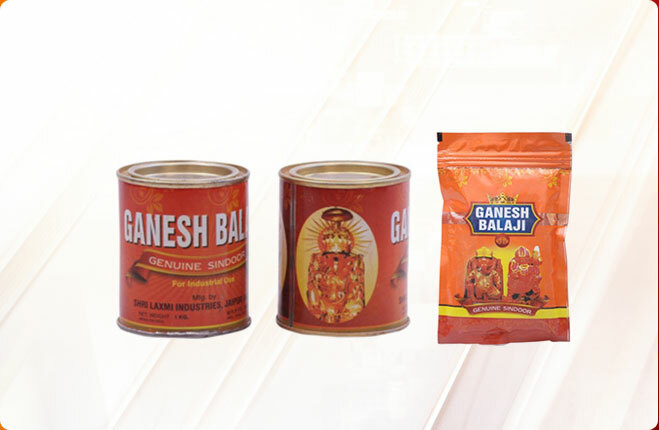 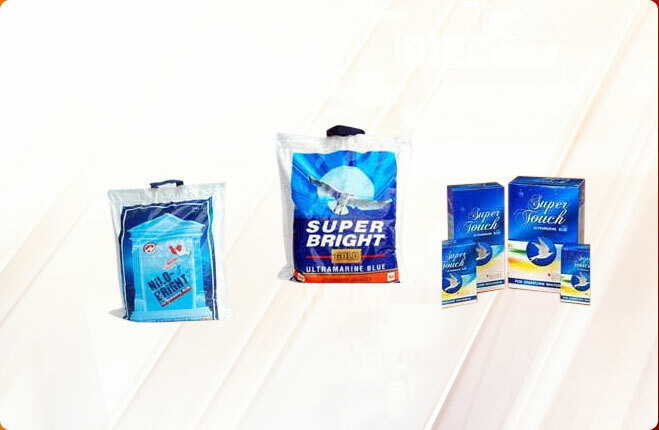 Our organization is successful in offering quality-approved range of Ganesh Balaji Sindoor Powder in the market. 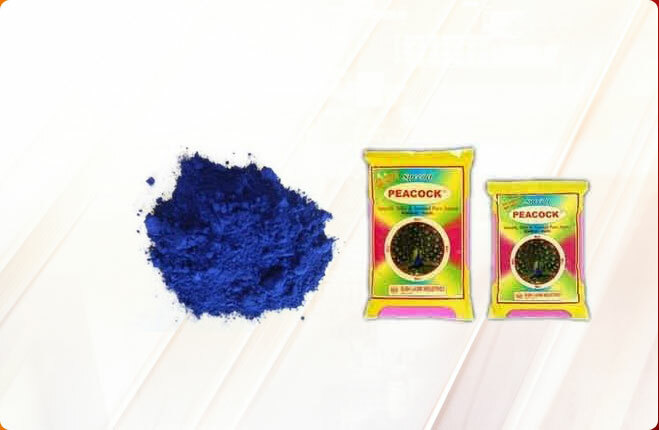 This Ganesh Balaji Sindoor Powder is used as offering to Lord Balaji and Lord Ganesh. 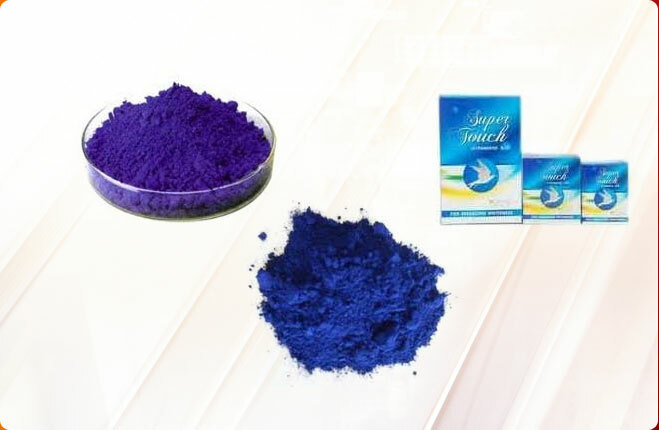 The powder is processed under expert supervision using the modern techniques. 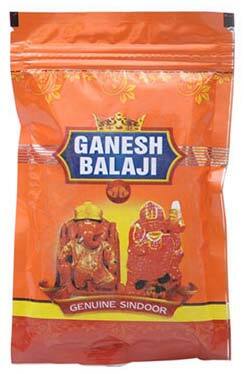 We can ship this Ganesh Balaji Sindoor Powder is customized packaging based on buyer’s specific demands.